From tax records to client information, your data is essential in running your business. When data lost because of an unanticipated natural disaster or even worse, if stolen. You need to make sure you can recover that data so your business can continue to thrive and grow without losing clients. 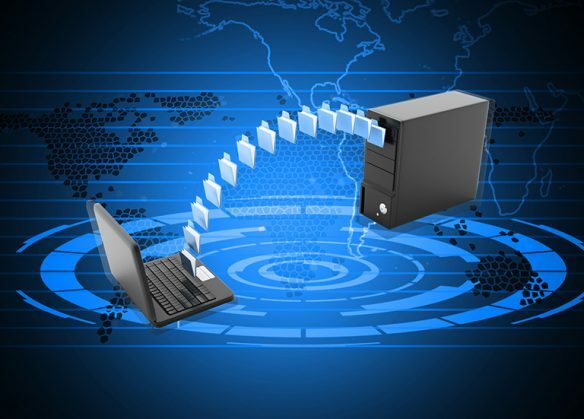 Data backup and recovery is the most important service you could ever sign up for, as we specialize in computer, data, hard drive backup and recovery service, as well as system recovery. We use a unique system that backs up all of your domain and server information and stores it in a dissimilar server off site so you’ll always be able to reaccess your data quickly. Safeguard and defend your business – We protect your data, network, systems from hacking or virus threats. You can focus on more important issues. Don’t wait long for recovery – When your network does go down and data is lost. We take backup and keep it ready at no time. Regardless of your business size, you need dependable data backup and recovery service in the East Midlands. We can provide that to you – call today and prevent the unexpected from ruining your company.